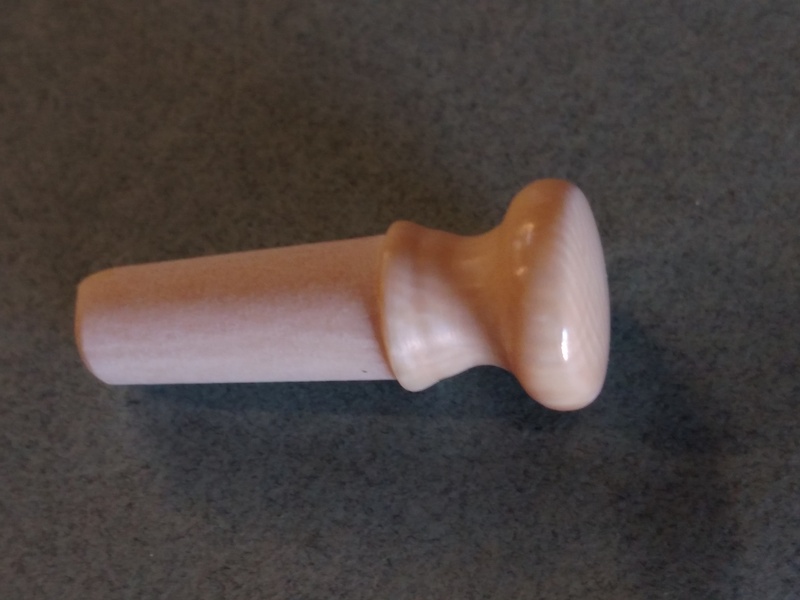 Handmade picks from The Netherlands. 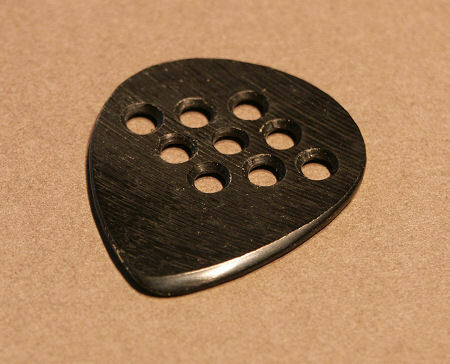 These picks come pre-beveled. The sound is very comparable to Tortoise! Same sound in black or white. Please select color. 1.4mm… Please contact us for other thickness options.